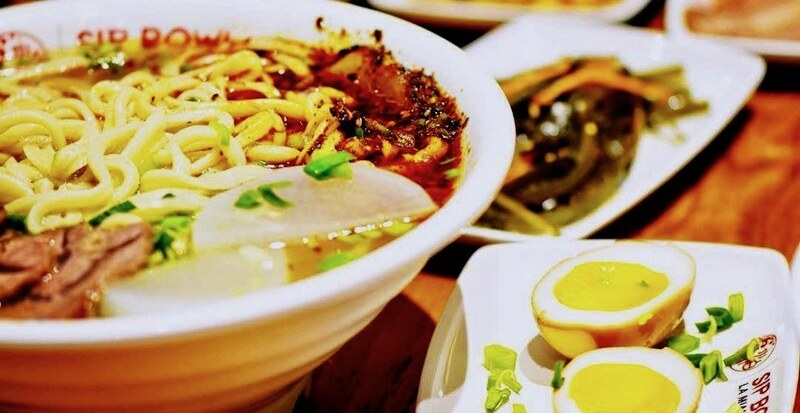 A new spot for Chinese ramen is opening soon in Vancouver. Sip Bowl La Mian is getting ready to open at 2255 W 41 Avenue in Kerrisdale. The new restaurant will open in the former location of Sushi Hachi in Kerrisdale Village. The new eatery will serve up breakfast, lunch, and dinner, offering eats like hand-pulled noodles (lamian), beef, delicious soup, and more. The new spot has been teasing images of its epic-looking eats on Instagram over the past few days, we’ll keep you posted when it officially opens.